Tours are on the hour Mon.-Sat., 9 a.m.-3 p.m.; Sun., noon-3 p.m. 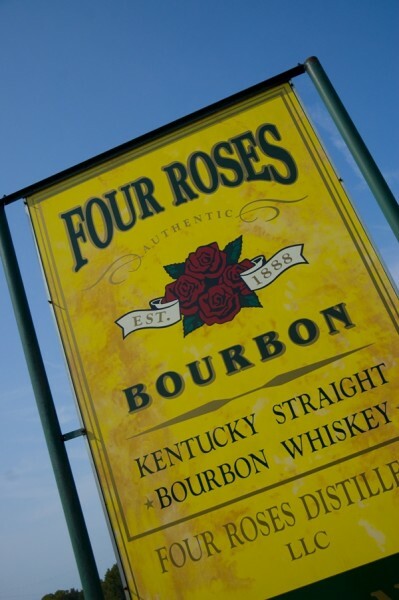 The Visitor Center features antique bottles, vintage advertising and other memorabilia from the Four Roses archives. Tours highlight operations at the facility, including warehousing, barreling and bottling. The Visitor Center also includes a premium Bourbon tasting bar that allows guests the opportunity to sample Four Roses products following a tour. Present your Warehouse & Bottling Facility ticket within 60 days at our Distillery in Lawrenceburg to tour at no extra charge.